Whilst the majority of the School Games network have been enjoying their well-deserved Easter break over the last couple of weeks one of the biggest events of the sporting calendar, the Commonwealth Games, have been in full flow Down Under. We'd love you see you use those inspiring Team England performances as your inspiration upon your return to school. Read on to find out how. The 21st Commonwealth Games kicked-off on the Gold Coast, in Queensland, Australia back on the 4th April. Viewers have already been treated to some outstanding performances across an incredible 26 sports - including a number of sports often frequented throughout the School Games calendar: athletics, badminton, basketball, boxing, cycling, gymnastics, hockey, netball, rugby, swimming, table tennis, triathlon and volleyball. 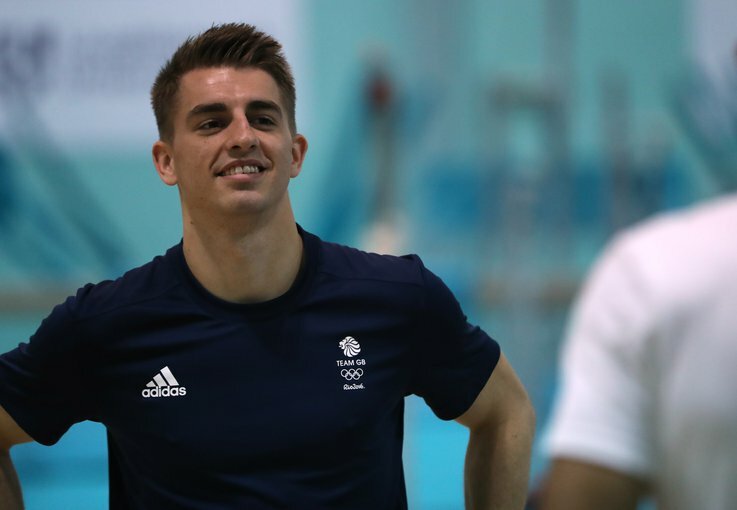 There's added interest for the School Games team with a large contingent of alumni from our annual National Finals event taking part in the Games, including sprinter Adam Gemili, swimmer Adam Peaty, gymnasts Alice Kinsella and Max Whitlock, and para-cyclist Sophie Thornhill. So make sure to keep an eye on all of the exciting British prospects in the closing days of the competition, which finish on Sunday, and we'll be wrapping it all up with a look back piece at the performance of our great alumni next week. For now though - a challenge! All year we've been really impressed with how schools have been engaging with the new 'Digital Competition' and 'Personal Challenge' aspects of the School Games and we've had some superb pictures and videos shared with us on social media using the hashtag #SGChallenge. So, here's what we'd like you to do - on your first week back, share with us your very best #SGChallenge ideas, but make them Commonwealth Games themed! You can do this however you like - make them as fun and creative as you can - and we'll share all the best ones we receive on our website and through social media. Why not get lots of young people involved and try and break a world record - just like the athletes at the Commonwealth Games - we want to see what you can do! 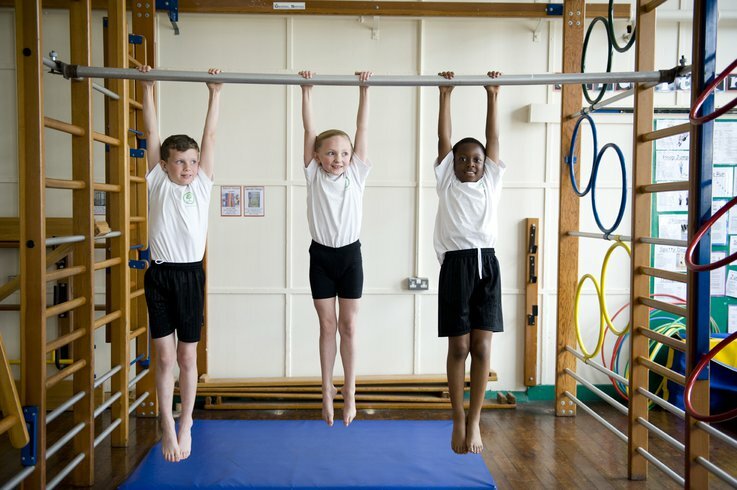 Remember, creating a personal challenge will also count towards your School Games Mark, so if you've not tried one this year make sure you do it now to help reach those silver and gold awards by getting even more young people active.